Today HP put out a press release detailing its future EliteBook Folio lineup and primarily EliteBook Folio 1020, which looks pretty amazing. 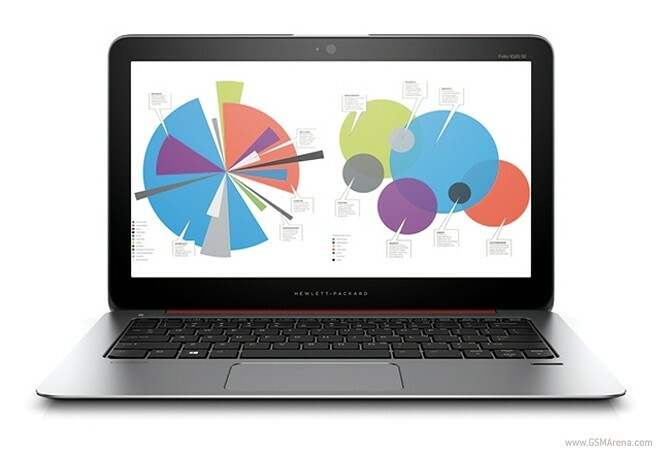 The laptop family is said to be the industry’s thinnest and lightest business-grade lineup ever. Google has had a long history of offering tailored holiday experiences and contributing to festivities, especially around this time of the year. Google’s Santa tracker will again allow kids and holiday spirited parents to keep tabs on jolly old saint Nick as he goes about his Christmas activities. The release of Windows 10 for Phones is likely a long way off and most likely won’t be officially rolled out until late next year. 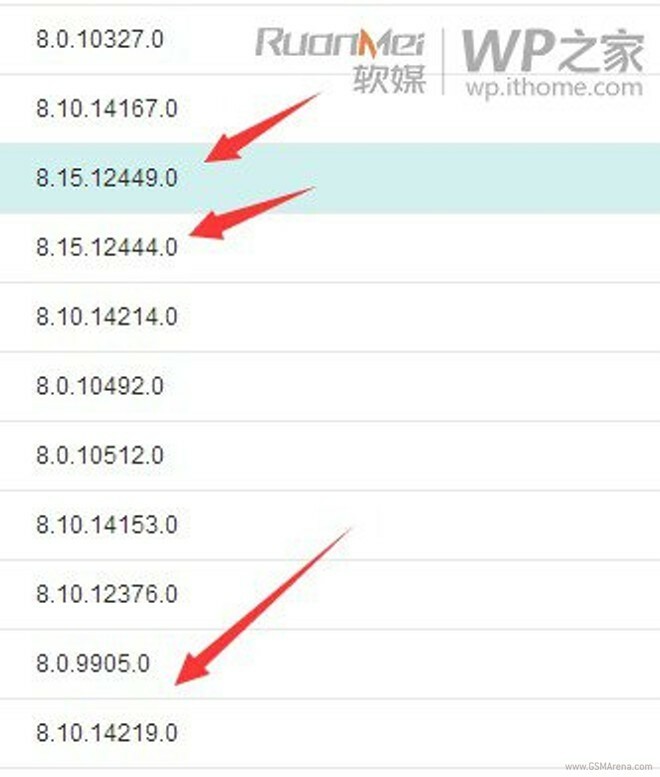 The Chinese website ITHome.com does however report an interesting new OS version popping up in their logs. According to the latest statistical data on netmarketshare.com the last Windows release – 8.1 is steadily increasing its user base. 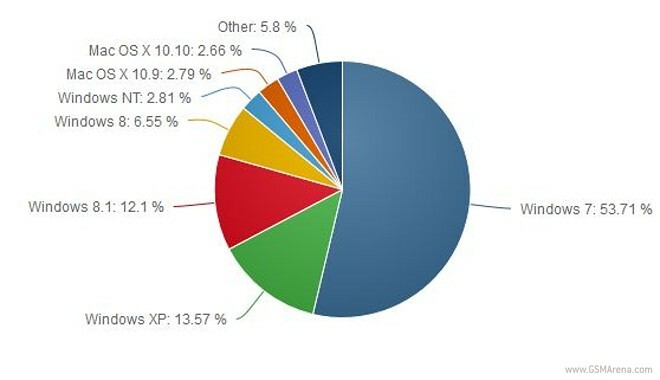 The opposite trend can be observed in Windows XP market share, which has been steadily declining. The numbers are pretty close with 13.57% for Windows XP and 12.1% for 8.1 and this year may be the first to finally shift the balance. This is great news for Microsoft as it may finally manage to sway users away from the very aging OS, riddled with security issues and gear them towards current and future company projects, like windows 10, which is set to debut on the general market late next year. 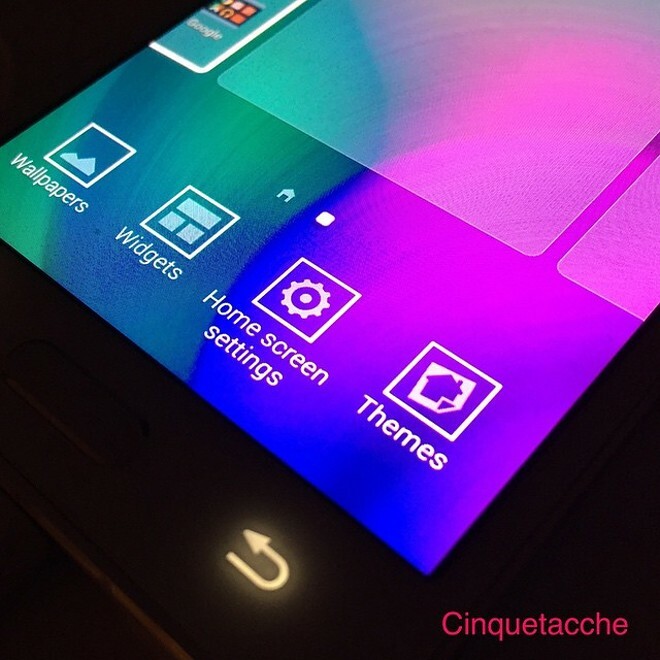 Earlier today, we saw another glimpse of the new theme engine in the TouchWiz Launcher and now a tipster has provided us with a video that showcases the new addition to Samsung’s flavor of Android. Smartwatches are this year’s hot trend and with the round form factor, already a summit firmly conquered, designer are now focusing on reimagining other traditional watch components. Apple has already pioneered this tendency with the inclusion of a digital crown on the Apple Watch that serves some secondary functions, such as zooming in and out. 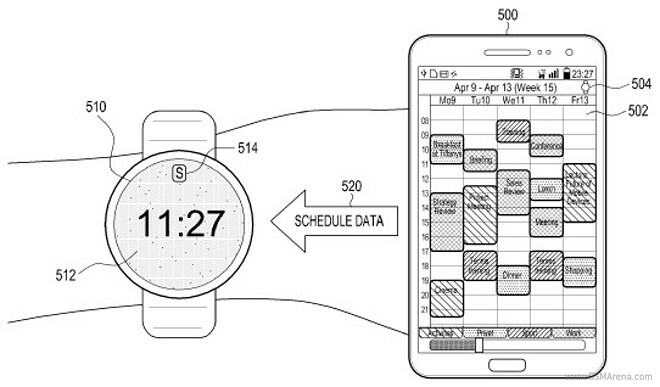 Other than that, however, most smartwatches today, regardless of the form factor, share one common input method – touch. 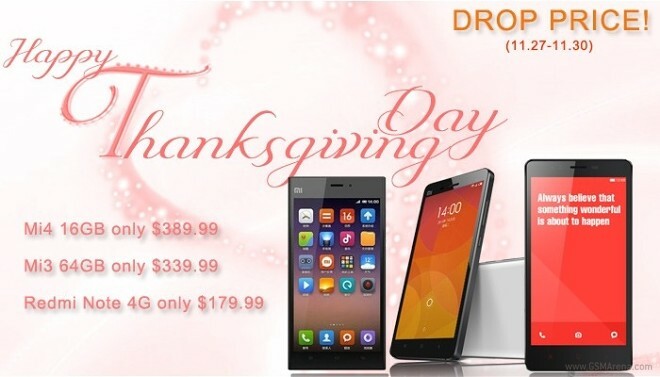 Xiaomishop, one of the more popular resellers for Xiaomi devices is currently offering customers special offers on many popular devices, including Xiaomi Mi 4 and Redmi Note 4G. Today Google threw another surprise in the Black Friday pool of deals. 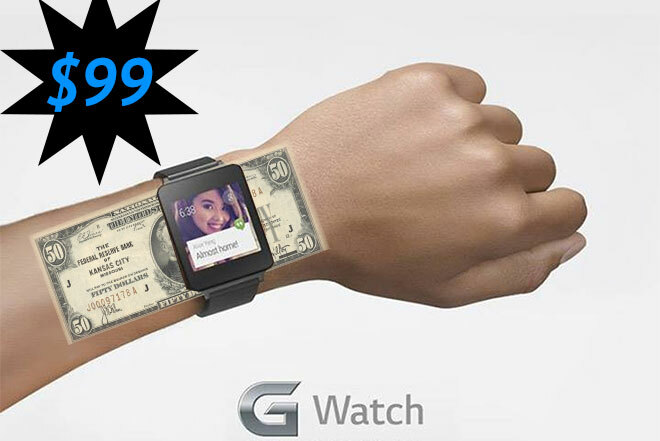 If you happen to live in the US, you will be able to pick up the original LG G Watch for a total of just $99, which is about $130 off its regular price. The 5-month old device might already be outshined by the new flavor of rounder and slicker smartwatches, but arguably it still is one of the best Android Wear launch devices. Both the black and white/gold versions are available in the promotion. 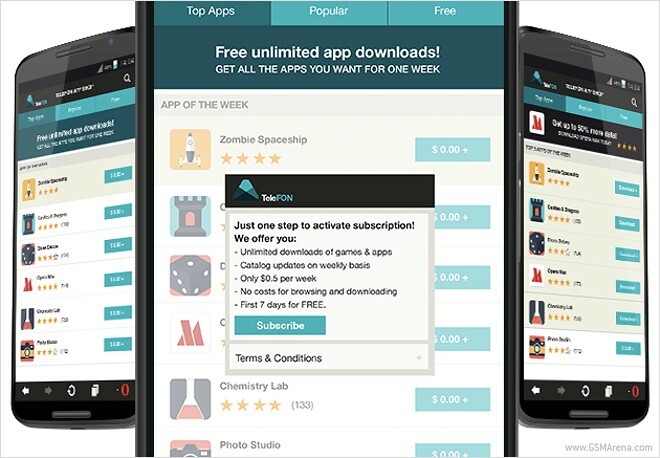 Amazon.de has posted a deal offering 41 premium paid apps for free up until November 29. The collective value of the applications is over 100€ and can only be downloaded from the Amazon App Store for Android. President Obama signed the E-Label act today, proposed back in July. The new regulation allows manufacturers to remove the physical FCC markings from certain electronic devices and display them inside the software instead. Opera is now offering mobile operators an easy way to set up their own, customized and branded mobile application store. The service builds upon Opera`s already existing extensive library of applications across multiple mobile platforms, including Android, Java, Symbian and BlackBerry. 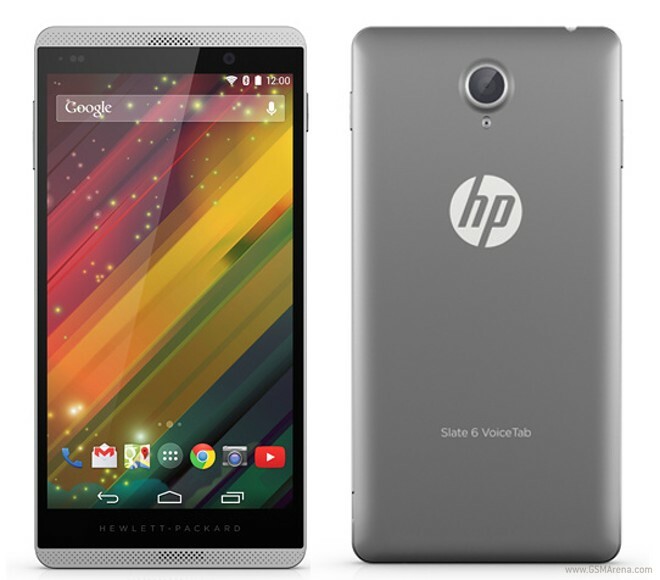 The HP Slate 6 Voice Tab II has just launched in the Indian market from the official HP Online store. It is priced at $260 (INR 15,990) and will soon be officially launched. This September saw the announcement of Microsoft’s next big version of Windows, Windows 10. It is set to be the biggest redesign of the OS to come along in years and it promises a whole lot more than the just design changes. This next iteration is set to be such a formidable step forward for Microsoft technology, that it actually manages to skip a version number and needless to say drove up a huge hype. What Microsoft 10 is set to accomplish is hopefully unify the OS experience as well as, to a large extent, functionality across different hardware platforms. Milk Studios, an advertising agency based in New York, has filed a lawsuit against Samsung over the use of their name. 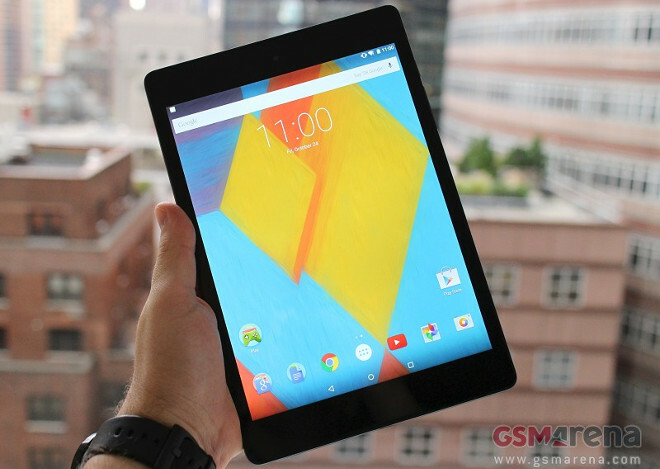 Google’s latest tablet device, with its amazing performance and great user experience has been nothing short of a great deal from its very launch. But now up until November 29, Best Buy is giving you a price reduction that makes it almost too good to pass on.